In a dusty back room of the old house, she discovers the crumbling photo of a handsome World War Two medic – Samuel Riordan, the homestead’s former occupant – and soon finds herself becoming obsessed with him. But as Audrey digs deeper into Samuel’s story, she discovers he was accused of bashing to death a young woman on his return from the war in 1946. When she learns about other unexplained deaths in recent years – one of them a young woman with injuries echoing those of the first victim – she begins to suspect that the killer is still very much alive. And now Audrey, thanks to her need to uncover the past, has provided him with good reason to want to kill again. If you enjoy Kate Morton’s novels of family secrets and rambling old houses, you’ll love this enthralling and haunting Australian debut. 50 Books You Can’t Put Down 2013, Staff Picks: Better Reading’s Favourite Australian Books, Better Reading Presents… Australia’s Top 100 for 2016, Top 100 2016 Aussie Authors! 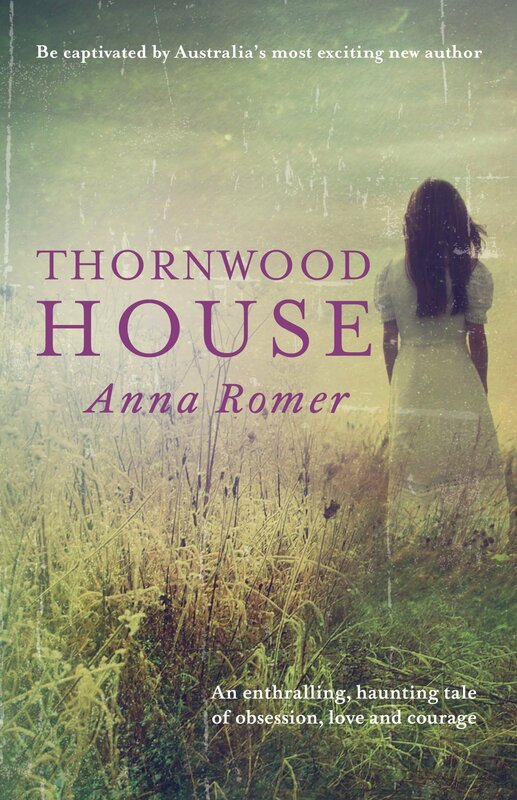 Anna Romer was born in Australia to a family of booklovers. She led a nomadic life for many years, travelling around Europe and Britain in an ancient Kombi van where she discovered a passion for history. These days she lives in a little old cottage surrounded by bushland, writing stories about dark family secrets, rambling houses, characters haunted by the past, and settings that feature the uniquely beautiful Australian landscape. 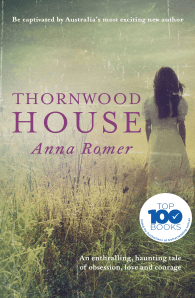 Anna’s debut bestselling novel was Thornwood House, followed by Lyrebird Hill and Beyond the Orchard. See more at AnnaRomer.com.au.